If you want to work in Canada the OINP has released a list of in-demand trades.Specifically targeting, carpenters, electricians (except industrial and power system); construction millwrights and industrial mechanics, welders. Turn your dreams of moving to Canada a reality. The Ontario Immigrant Nominee Program (OINP), will resume identifying candidates in the Express Entry pool through the popular Human Capital Priorities (HCP) Stream between the 10th and 14th of April 2017. Meaning you have at least two more days to apply. 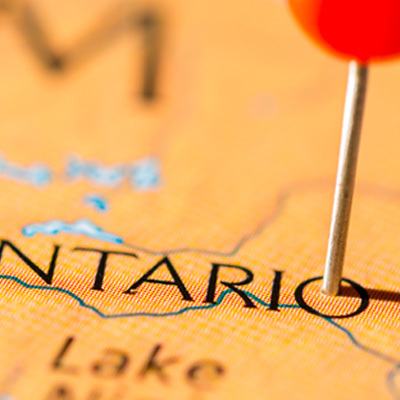 As identified candidates will be issued a Notification of Interest (NOI), after which you may apply to the Ontario government for a provincial nomination certificate. This represents the second time that Ontario has resumed issuing of NOIs for the HCP stream in 2017. The identification of candidates had been halted for over a year, between February 16, 2016, and February 21, 2017. The HCP is a passive stream, meaning that candidates in the Express Entry pool must wait to be identified and receive an NOI before being able to submit an application. The OINP identifies candidates in the Express Entry pool who meet the eligibility criteria and have a minimum Comprehensive Ranking System (CRS), score of 400. In order to be eligible, a candidate in the Express Entry pool must show, among other requirements, a Bachelor, Master’s, or Ph.D. degree, language proficiency in English or French at Canadian Language Benchmark (CLB) level 7 or above, and a minimum skilled work experience requirements. Candidates who receive who receive a NOI are in a position to apply for a provincial nomination certificate. Successful applicants will receive 600 points under the CRS, leading to an Invitation to Apply (ITA) in the following draw from the Express Entry pool.